Document Decisions - What to Keep and What to Shred! We'll handle every detail that you can think of and those you don’t. Transforming spaces so that they are beautiful, simplified and functional. Cleaning up and cleaning out homes to prepare them for their next owner. HOW DO WE TURN YOUR CHAOS INTO CALM? We'd love to hear from you. Call today to schedule your free in-home consultation. 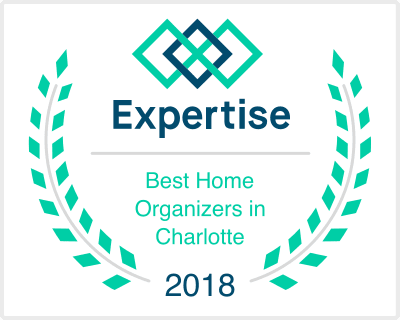 Service Interested In Packing/Unpacking Move Management Services Organizing Pre-Move Decluttering/Staging Home/Estate Clean-Out Multiple Services Not Sure!